5,502 S/F building with 846 S/F of office and restrooms. Landlord will assist with re-fitting and improvement costs to convert to a qualified tenants requirements. 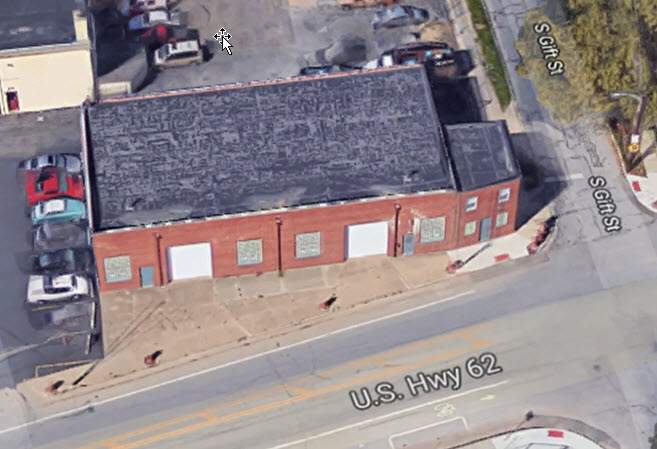 The landlord is targeting uses which enhance and support the EAST FRANKLINTON ARTS DISTRICT NEIGHBORHOOD REVITALIZATION MISSION. Building has 3 Drive-In Doors @ 8' X 10', 100Amp/3 Phase Electric and +/- 3 on site parking spaces on .15 acre parcel. Offered for Lease @ $3,553/Month or $7.75/Sq. Ft. modified gross.